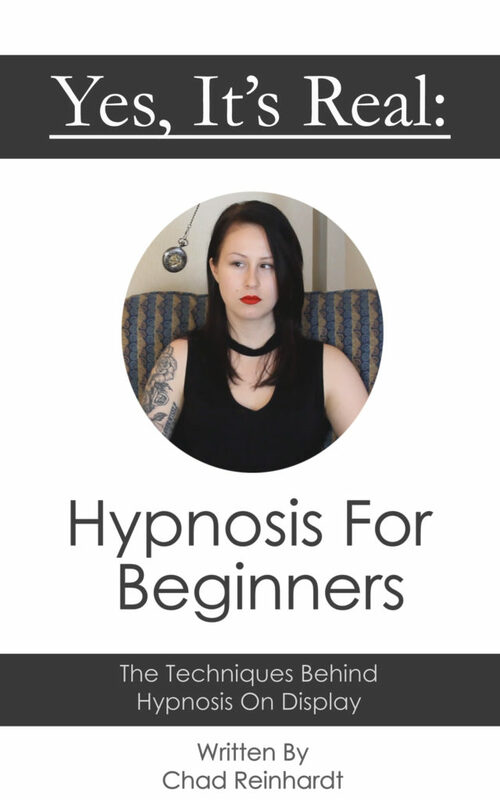 In this hypnosis session we feature a brand new volunteer in Maggie. She turned out to be one of the best subjects we have ever worked with, and naturally took to hypnosis very quickly. This also turned out to be our longest session yet, absolutely filled with all kinds of different hypnotic suggestions. Overall it was one of the best sessions we’ve filmed to date, with not only an excellent subject and volunteer, but also a content packed hypnosis session. Technical note: This was our first session where we used a brand new audio source, providing a dramatically improved listening experience.